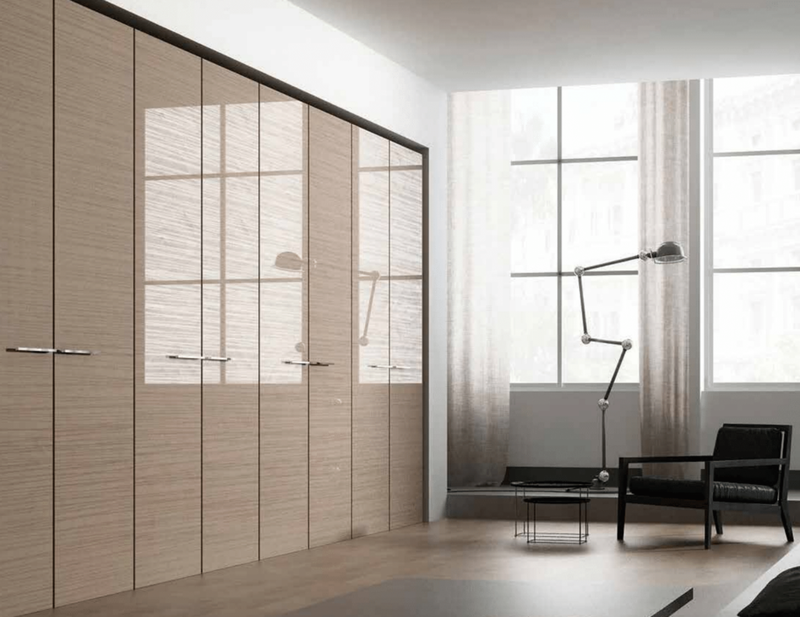 Inspired by clean cut and flawless European design and created with American integrity, the “European Style” line of cabinetry has versatile products to meet both residential and commercial needs. 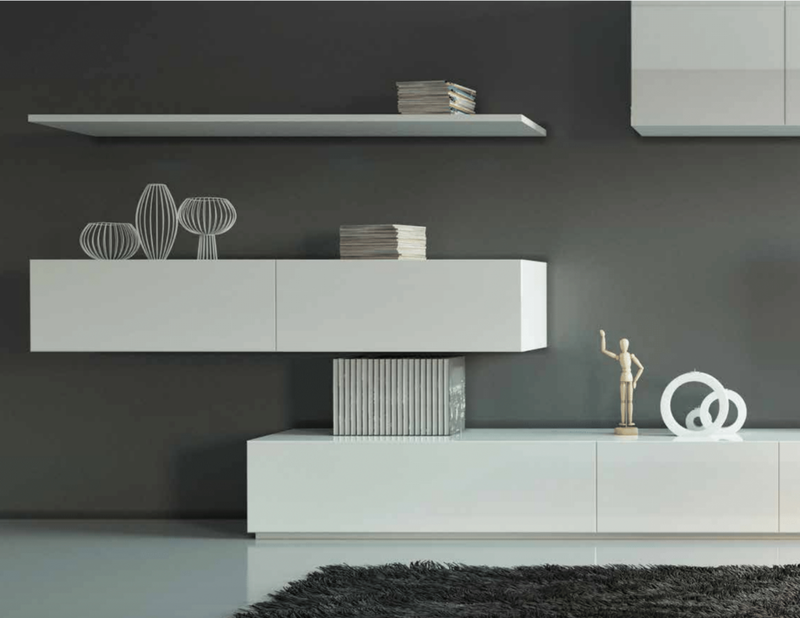 The line also combines form and function that takes cabinet design to a new height of contemporary ambiance. 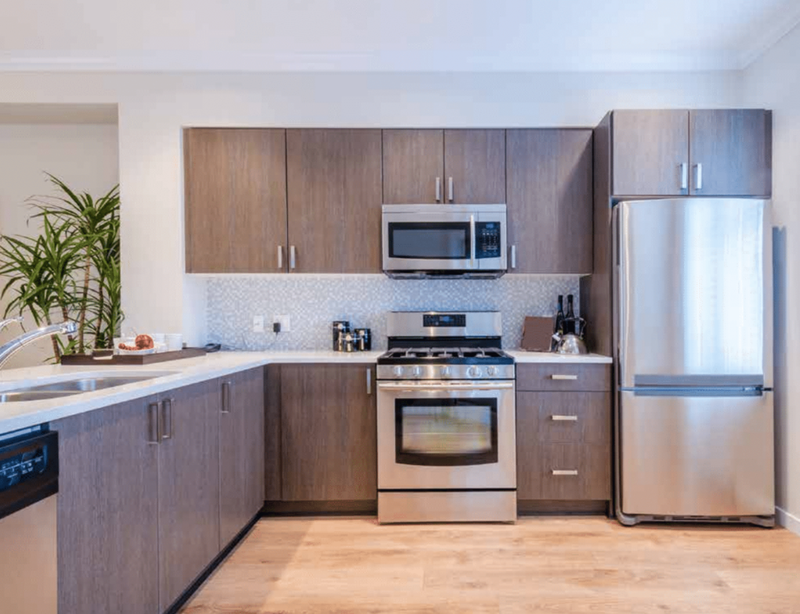 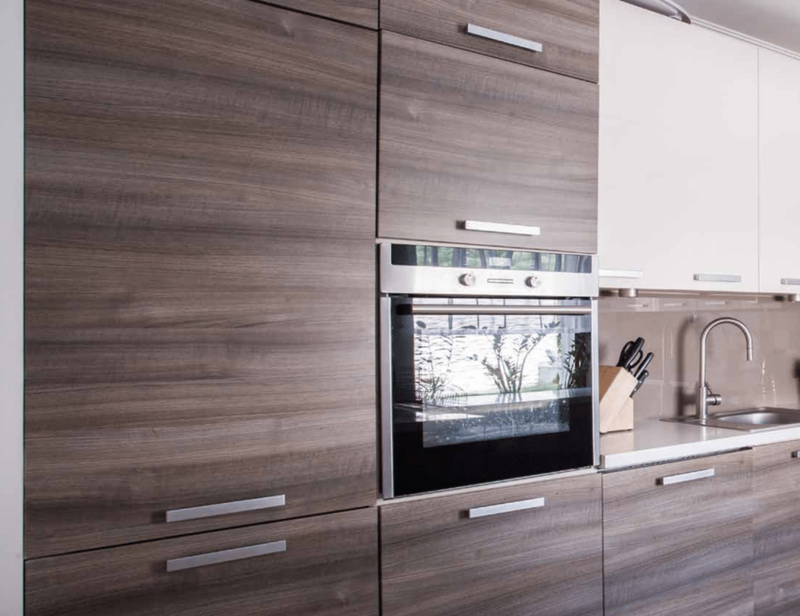 Emerging from recent architectural design trends, frameless cabinet construction is a European way of manufacturing cabinets that has grown in demand in modern interior spaces. 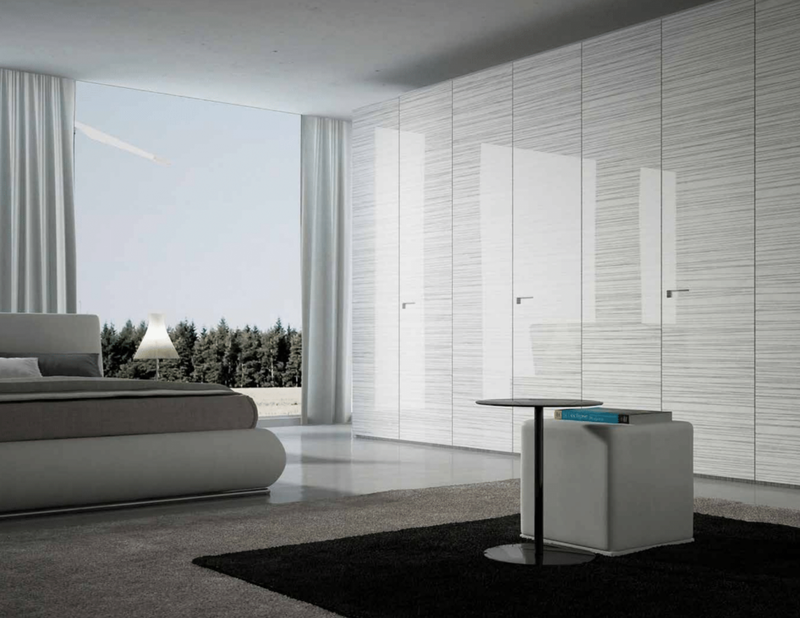 The clean, flat panels allow for a timeless design that will be enjoyed for years to come.